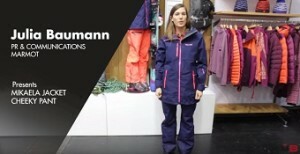 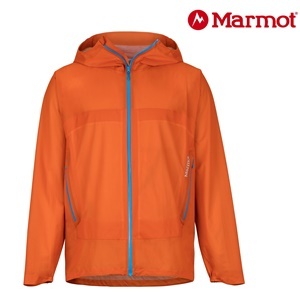 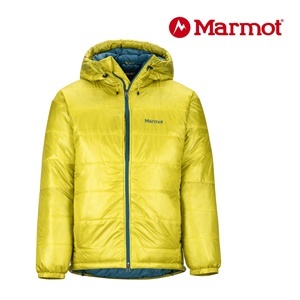 MARMOT - Get Ready For Summer! 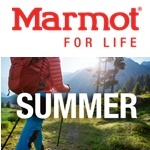 New Summer Catalog Online! 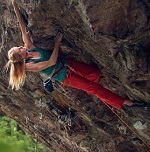 Marmot Frankenjura Climbing Festival: Win a Personal Coaching Session With Matilda Söderlund!